Vatelin is a faithful husband – mostly. Lucy is a faithful wife – kind of. But their “fidelity” will be put to the test when a series of sly suitors and femmes fatales invade their cozy little world? 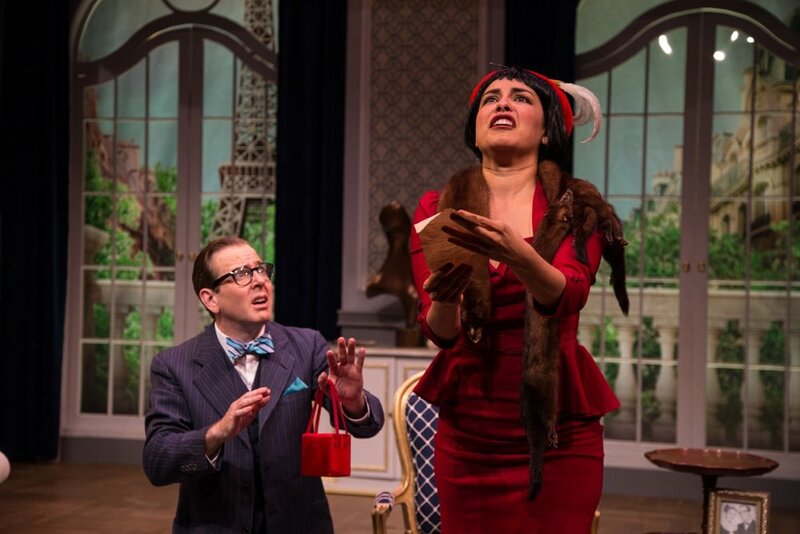 paced adaptation of Georges Feydeau’s classic farce, and discover how opening the wrong door in the dark of night can lead to mayhem, laughter, and some unlikely revelations about the secret to a happy marriage. Originally developed at TheatreSquared’s 2015 Arkansas New Play Festival.